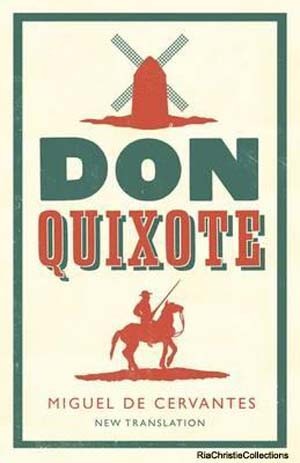 Several weeks ago I started this 10 part blog series where I go through one of those predictable “top 100 books to read in your lifetime” and give my two-cents about the books on the list. I found this top 100 list on AbeBooks, and I chose it because I thought it was that little bit less predictable in comparison to the BBC or Amazon one. So, I’m here today to bring you the next 10 books on the list, bringing the count up to 50. Erm, this is over 1000 pages and doesn’t even sound that interesting… no thank you! This one does sound pretty interesting and has a great average review on Goodreads, but it’s not interesting me enough to add it to my TBR. Was actually talking to a guy at work about this book this week! I haven’t read it yet, but do want to. He was saying it’s one of his favourite books, alongside Frankenstein. You will never, ever catch me reading this book. Ever. 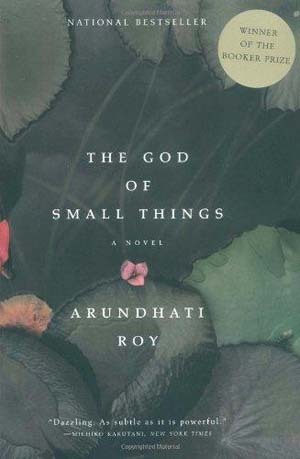 I do have this one on my TBR, but I’m not sure I’m really that bothered about reading it anymore. Matt said it was good and has the second book to read, but that still doesn’t convince me. Eck, this is another one of those books I’ve never had any interest in! I’d never heard of this book before and although I’m quite intrigued about it, I’m not interested enough to add it to my list or say that I will actually ever read it. I do have a couple of Steinbeck books I would like to read, but this isn’t one of them! I’ve actually read this one! I didn’t like it to be honest, it was pretty dull. I didn’t like any of the characters, even when portrayed by the lovely Leo. So there we have it for part five! Most of these are very obvious “classics” that are definitely not my kind of books. Next time there’s a few more books that I haven’t actually heard of, maybe I’ll be successful in adding one to my TBR! I’d love to know if you’ve read any of these books, and if you have, what you thought of them! 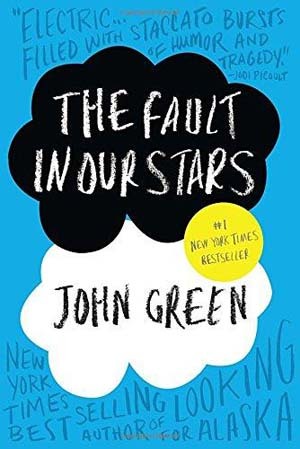 I’ve read a few of these for class (the only one I haven’t read for class was A Fault in Our Stars — and I’ve only read it because I borrowed it from a friend and wanted to know what all the fuss was about. It was alright). 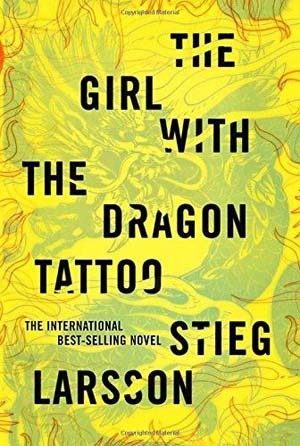 I liked The Girl With the Dragon Tattoo, but the book is far from perfect. Great Expectations was alright, but a bit lengthy (I guess that’s Charles Dickens for you), and I didn’t like The Great Gatsby either. I always seem to be a minority for the last one. 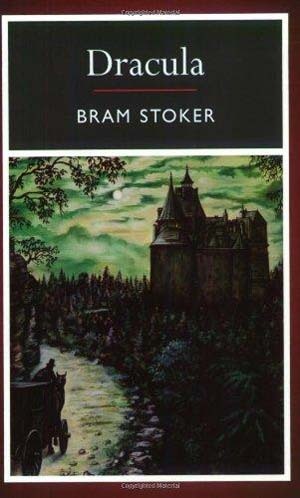 I never really had to read many classics at school it feels like… otherwise I would have read more of these definitely! I’m a former English major, so I had to read a lot of classics. There are some really awesome classics, such as Ninety Eighty-Four by Orwell, but also some tedious and even horrible ones I had to slodge through. I absolutely hate Robinson Crusoe, for instance, and Ulysses by James Joyce was….a traumatising experience, mainly because I had only one week to read it. Neither do I! It’s not the worst thing I’ve read, and I think I can understand what the author was trying to portray, but I also felt it was a bit dull and I couldn’t stand the characters. I have THE FAULT IN OUR STARS sitting on my shelf but having read Turtles All the Way Down I don’t think I want to read it. Did you not enjoy Turtles All The Way Down then? No. I think he did a good job portraying the mentality of the main character but there’s no story, just a mention of it. Hahaha. I think my thoughts are pretty much the same as yours on these and I a so happy to find someone else who didn’t really like The Great Gatsby. It’s such a depressing book. I have been kinda tempted by Gone with the Wind. I love the film but I have heard the books not that great. 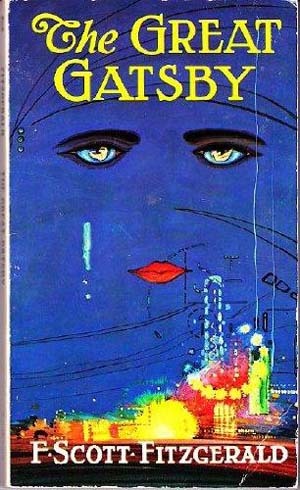 I’ve attempted The Great Gatsby on a number of occasions and in different formats and I don’t like it either. 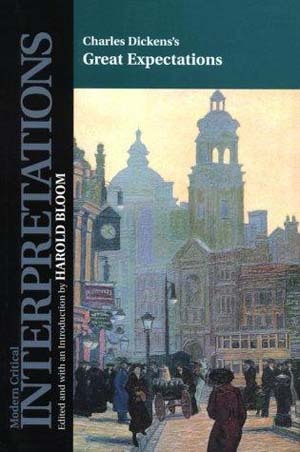 Your response to Great Expectations is perfect. I have read Doomsday Book, and while I enjoyed it a lot I’m not sure it’s your cup of tea. 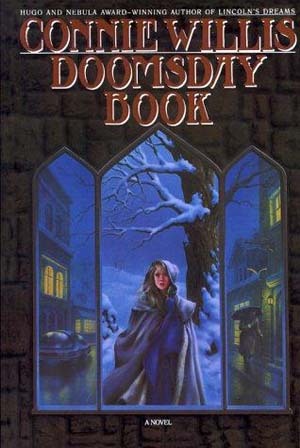 It’s half futuristic and half historical fantasy, and in my review (https://bookwyrmreads.wordpress.com/2018/03/28/connie-willis-doomsday-book/) I called the pacing “deliberate”. I’m fully aware that some might find it boring at times, though. Hmm, well thank you for the heads-up! I guess if you do decide to read it, just go into it knowing what to expect! Matt loved it too but I’m not sure I really want to read it… maybe one day! I know what you mean – nothing appeals to everyone, and there are so many books out there that I think you’ve got to focus on the ones that do interest you. 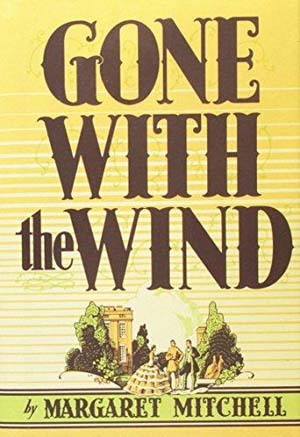 I loved Gone with the Wind, but I read it somewhere around age 12 or 13 which really seemed like the right age for it somehow! 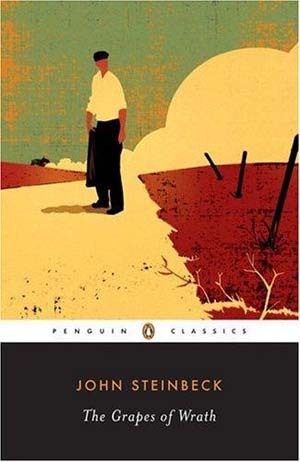 I hated Grapes of Wrath and Great Expectations, good call to skip those. I didn’t really like Girl with the Dragon Tattoo either and never understood the hype around it! Girl with the Dragon Tattoo is brilliant. Why not The Fault in Our Stars? (Haven’t read it). Thanks! And because John Green gives me the heebie-geebies, plus his books are totally not my style! I started The Fault in Our Stars and another book by John Green, but they’re not for me, even though I love contemporary romance. I do like the movies though!